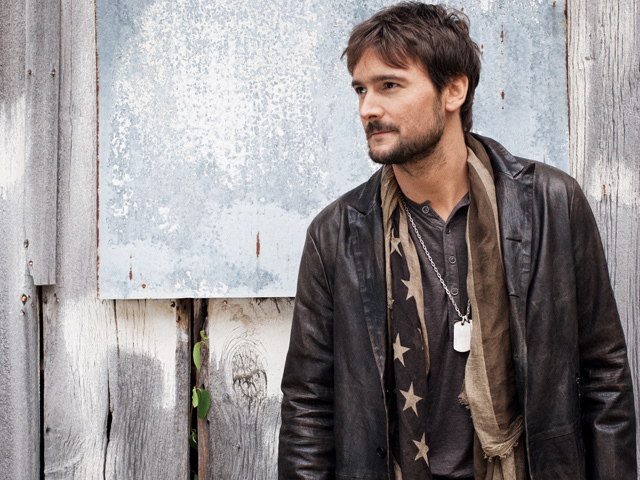 EMI Nashville recording artist Eric Church will bring “The Outsiders World Tour” to Verizon Center on March 10, 2015. Tickets go on-sale Friday, Jan. 16 at 10 a. m. at www.ticketmaster.com. Special guest on this show will be Drive-By Truckers. Ticket information: Tickets for Eric Church on March 10 at 7:30 p.m. at Verizon Center are $62.50, $52, $38 and $28 (plus applicable service charges) and go on sale January 16 at 10 a.m. Tickets will be available through all Ticketmaster outlets including the Verizon Center box office, via Phonecharge at 1-800-745-3000 and online at www.ticketmaster.com. A ticket lottery will take place at the Verizon Center box office at 8 a.m. Patrons must be in line by 8 a.m. to participate. There is an 8 ticket limit per household. Accessible seating is available for patrons with disabilities by calling 202-661-5065. Visit www.verizoncenter.com for more information.